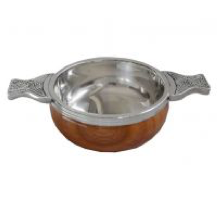 Never bought a quaich before? 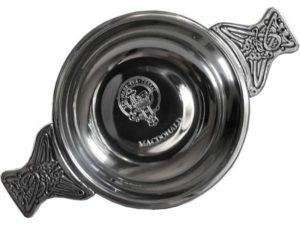 Our quaich company is based here in Edinburgh, Scotland. 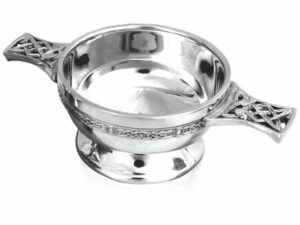 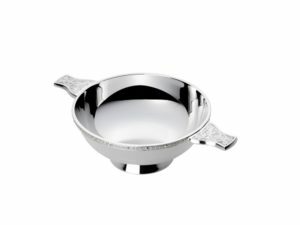 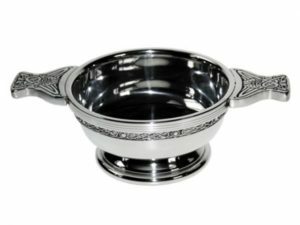 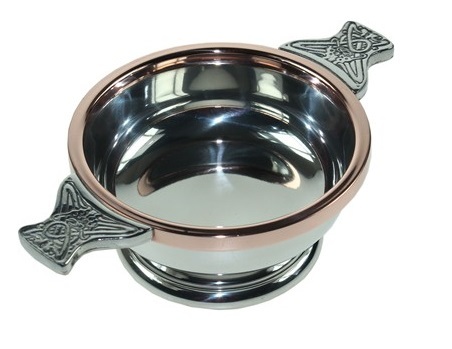 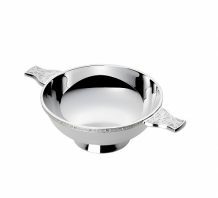 We are Scotland’s premier specialist quaich retailer, stocking a wide range of pewter, wooden, silver (hallmarked here in Edinburgh), silver plated quaichs and quaich plinths, including our very special silver quaich with stag’s head lugs. 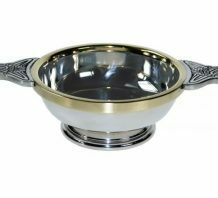 Scottish quaichs make ideal wedding, christening, birthday and anniversary gifts, as well as perfect trophies for golf, curling and other sports events. 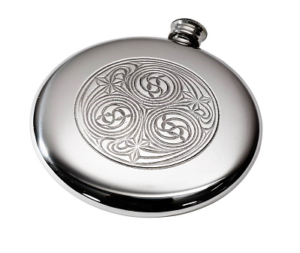 We offer the addition of a personalised text engraving service, and a variety of added motif designs. 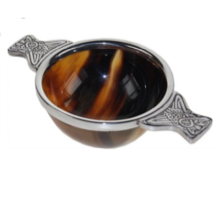 © 2018 Quaichshop, 17c Seton Place, Edinburgh, EH9 2JT, Scotland.